Childhood deafness is a significant global issue, affecting more than 62 million children younger than 15 years old – 2/3 of whom reside in developing countries. 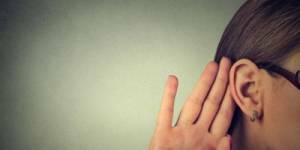 The source of child deafness is widely under-reported and varied, but medical experts point to insufficient prenatal care, lack of immunizations, exposure to ototoxic drugs, and chronic middle ear infection as the leading causes. The World Health Organization estimates that through immunizations, early identification and intervention programs, access to hearing aids, medical treatments, and other vehicles, over 50% of the burden of hearing loss in developing countries could be reduced or eliminated. Unfortunately, hearing loss is becoming more commonplace in youth due to the noise in our environment. In 2013, the CDC (Center for Disease Control and Prevention) estimated at least 12.5 percent of children and adolescents ages 6 to 19 have suffered permanent damage to their hearing due to excessive noise exposure. 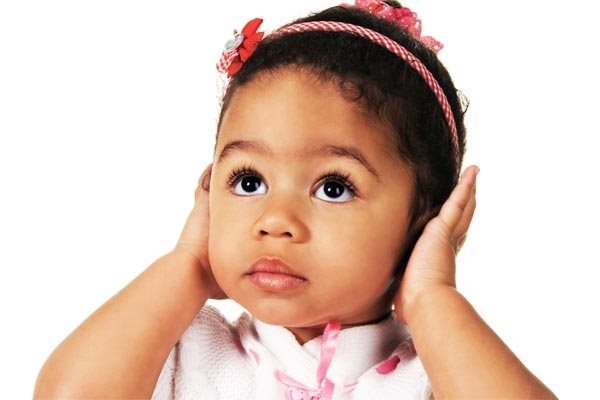 Temporary or permanent hearing problems in children can be caused by factors including otitis media (infection of the middle ear), exposure before birth to a disease such as rubella (German measles), genetic disorders, exposure to ototoxic drugs or loud noise, as well as certain diseases including meningitis, mumps, measles. 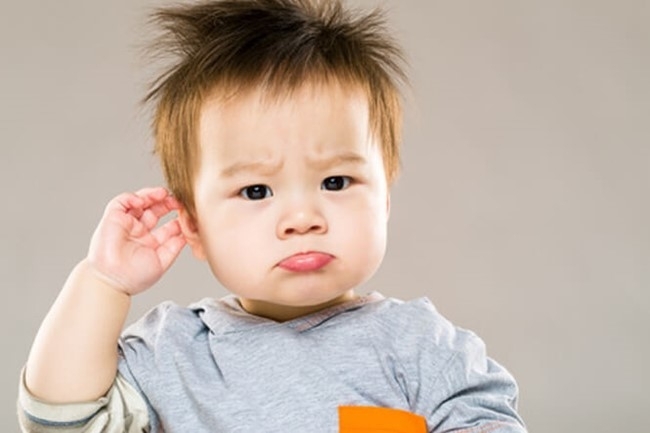 What is an ear infection, and how common is it? Ear infections happen when the middle ear becomes inflamed. The middle ear is the small space behind the eardrum. Ear infections are also called acute otitis media. It can occur in one or both ears. 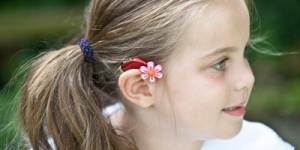 Ear infections are among the most common childhood sicknesses and can be very painful. 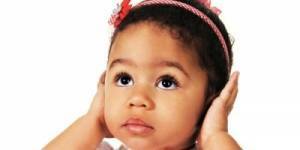 Many children will have at least one acute ear infection by the time they turn 1 year old. Ear infections are so common in children because the passage (Eustachian tube) between the middle ear and the back of the throat is smaller and more horizontal in children than in adults. This allows for it to be more easily blocked. Sometimes children get fluid in their middle ear but without an infection. This is called otitis media with fluid. 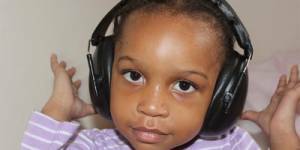 A small number of children will have three or more cases of otitis media with fluid by age 3. This may take a month or longer to heal. 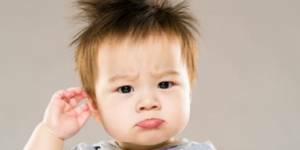 Constant ear fluid is more common in children under 2 years of age, but it can be seen in children older than 2 as well. When fluid is present in the ear for a prolonged period of time, this can pose a risk for hearing loss. 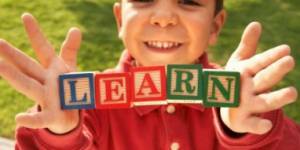 Hearing loss at a young age can affect typical speech and language development. One way to determine if your child’s hearing is developing appropriately is by monitoring important speech and hearing milestones, such as those listed below from ASHA (American Speech and Hearing Association). Complains of ear pain, ear aches or noises.